1 mic, 20 speakers, 140 seconds. 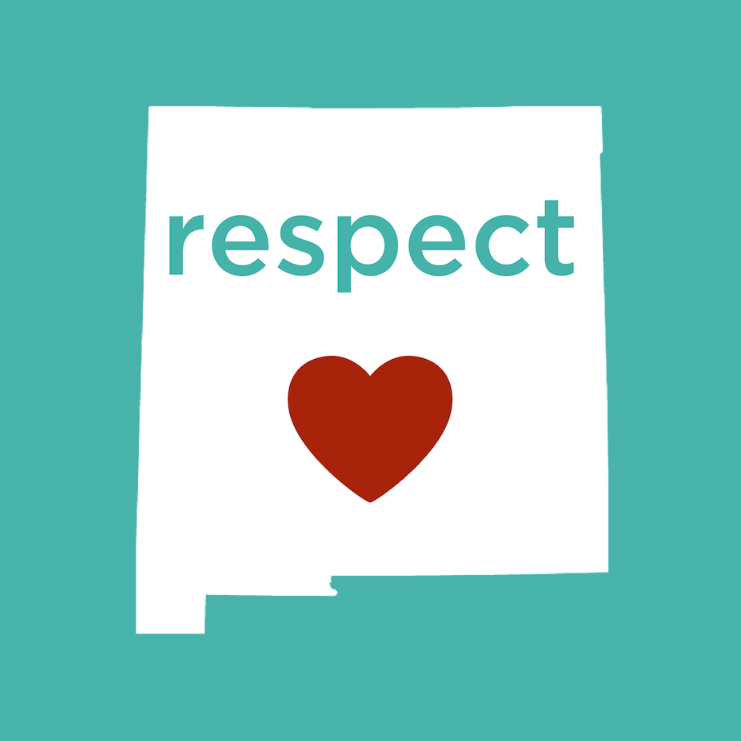 Respect 140 is talking about the things we’re not used to talking about. Abortion. Miscarriage. Sexual assault. These are stories about our lives and our experiences, told by us. 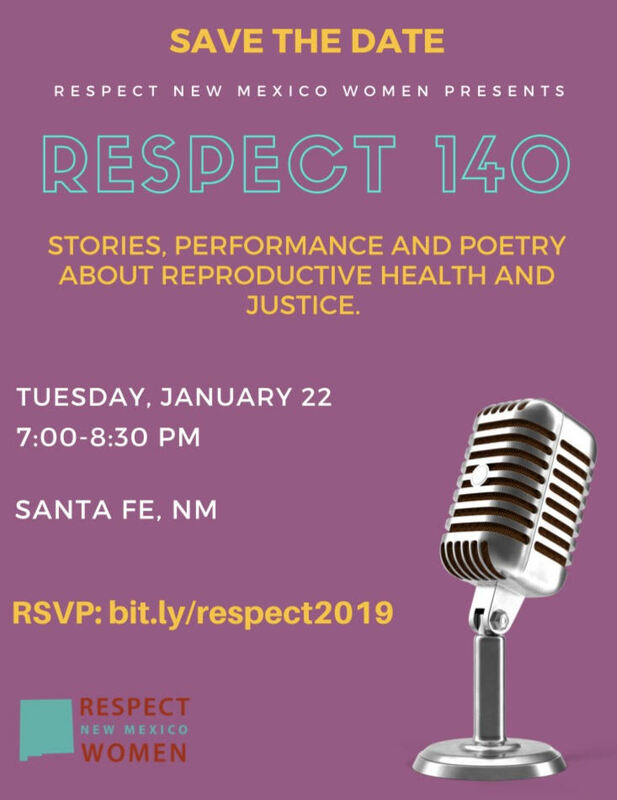 Respect 140 brings together artists, activists, and all supporters of reproductive health and justice for a night of storytelling about reproductive rights, health, and justice. The catch is each speaker will only have 140 seconds to do it. 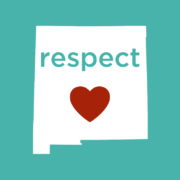 Formatted like a TED-talk or a pecha kucha, this event will feature short stories, poems, dances, and other different types of performance by 20 local artists, poets, and activists, all speaking about the importance of access to reproductive healthcare. Real people will share their personal experiences about everything from using contraception to accessing abortion (and everything in between).